Just minutes after the Legislative Reapportionment Commission confirmed the final version of the new Pa. House map in a 4-1 vote Monday afternoon, Democratic Caln Township Commissioner Joshua Young pounced on the opportunity to run for the new, open, Coatesville-based 45th district. The newly approved plan eliminates a state Senate seat and two House districts in the Pittsburgh area. The plan also creates a new 45th district, which will include parts of Chester County including the City of Coatesville, the Townships of Caln, East Caln, East Fallowfield, Sadsbury and Valley and the Boroughs of Downingtown, Modena, Parkersburg and South Coatsville. A self described “pragmatic progressive Democrat,” Young, 30, is a twice elected Caln commissioner and Chairman of the Council of Trustees or Slippery Rock University. 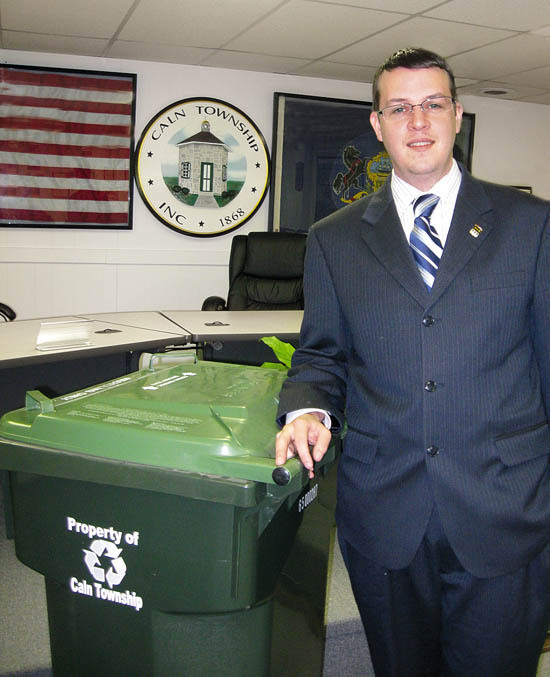 Young is also the youngest Caln Township Commissioner to date and in 2010, Caln made PoliticsPA’s list of Pennsylvania’s Rising Stars: 30 Under 30. He’s not the first candidate top pop up in recent days. Chris Dietz, the President of Millersburg Borough Council, is up and running in the 104th district of Rep. Sue Helm (R-Dauphin). In the GOP wave of 2010, Helm kept her seat but just 300 votes. And Helm will have company in the Reprimary. Jenna Lewis, an attorney in the Dauphin County District Attorney’s office and a former aide to Pa. Rep. Ron Marsico told Pa. Society attendees this weekend that she would challenge the three-term incumbent. Even in the 45th district where Young is running, two other men have signaled an interest. 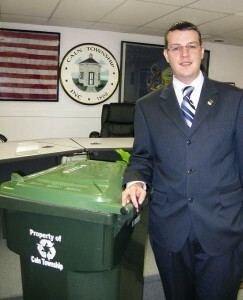 Mayor Josh Maxwell of Downingtown is taking a look at a bid, according to Chester County Democratic sources. And Barry Cassidy, 60, announced Monday. He works for real estate developer Manny DeMutis as the project manager of the Phoenixville Steel Site redevelopment, and serves as Director of the Main Street Community Development Corporation in Phoenixville. Dr. McCrankypants approves of the “Reprimary” neologism. Bravo.